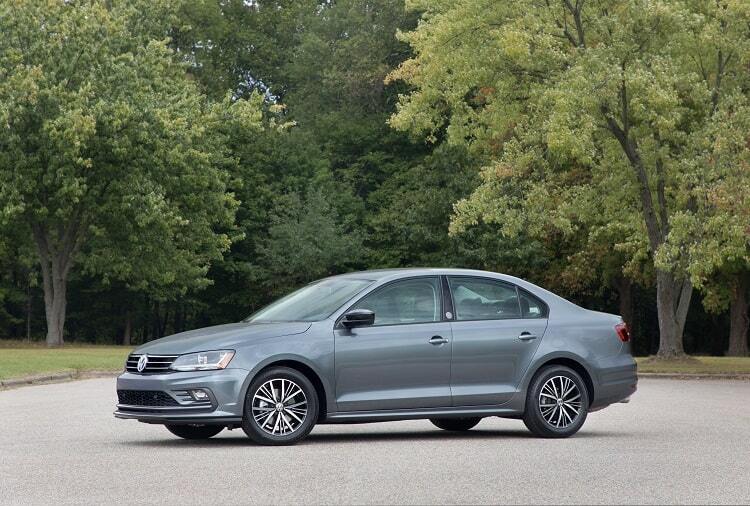 For the 5th time, Volkswagen's Jetta received honors as the most appealing vehicle. The J.D. Powers Study made its findings based on 67,000 new-car owners responses from February to May. For the fifth time, a Volkswagen product – the restyled 2018 Jetta – has been named the most appealing Compact Car by J.D. Power in its 2018 Automotive Performance, Execution and Layout (APEAL) survey. Eighteen vehicles were competing in this hotly contested category. Also, Volkswagen products received honors in their respective categories. In the Compact Car category, the study ranked the Golf second in this category. And, the Tiguan received honors for its second-place in the Compact SUV category. Atlas, the Chattanooga-built Midsized SUV improved its ranking three positions to 18th in the study. VW’s products outpaced the industry average, outpacing the industry year-over-year in improvements.